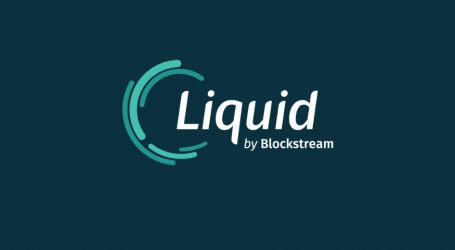 Blockstream, the blockchain, and bitcoin technology company, today revealed the launch of its brand new bitcoin wallet, Blockstream Green. Green is a major update to Blockstream’s GreenAddress wallet. Rebuilt from the ground up for speed and performance, the interface has also been completely redesigned to provide a premium user experience. Not wanting to leave anyone behind, Blockstream is providing the app in a range of languages at launch, including: Chinese, Dutch, English, French, German, Italian, Japanese, Korean, Spanish, Russian, and Ukrainian. Many more languages are coming soon. 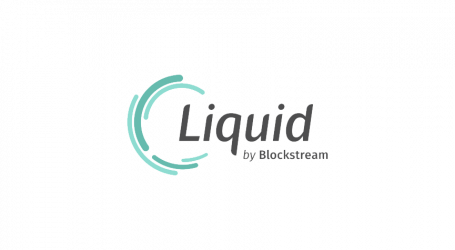 Based on two new software libraries, the Green Development Kit and libwally, Blockstream Green is fully open source. Developers will be free to build on, extend, or even launch their own wallet applications based on the robust Green codebase. 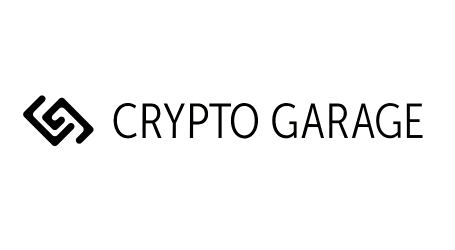 Multisig Two-Factor Authentication: Green wallets offer multisig protecting the user’s wallet from hacks and theft using application-based Two-Factor Authentication (2FA). Hardware wallet support: Android users can take their keys offline with a Trezor or Ledger hardware wallet for extra security. Privacy-focused: No documents, personal information, or KYC required to set up an account. An email address is needed for wallet recovery purposes only. Also supports connections over Tor. Connect to your own node: Minimize trust by specifying a full node for SPV. 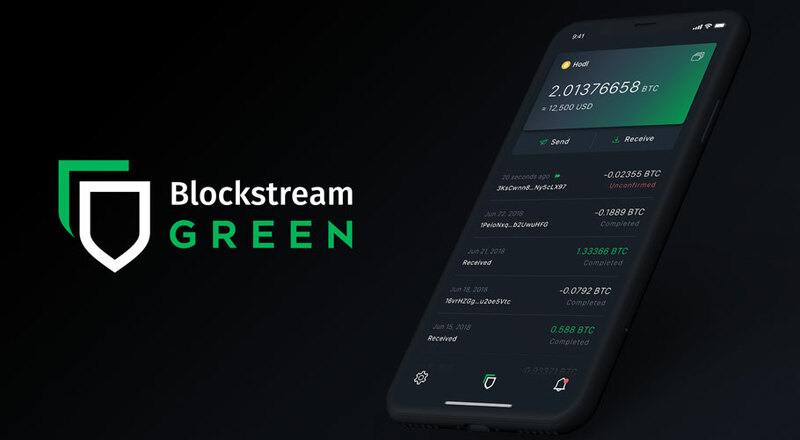 Blockstream Green is available for download now on the App Store and Google Play. The open source code for the Green apps, Green Development Kit, and libwally are also available to developers on GitHub.